Private Events, Snoball Tastings, and More! 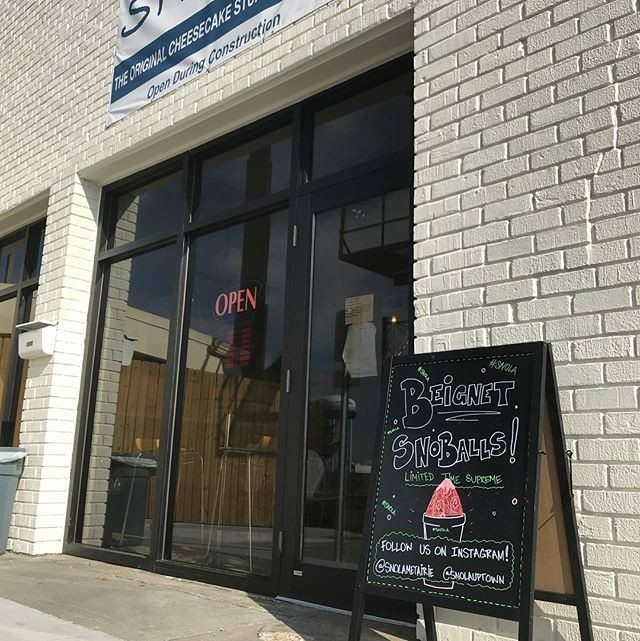 Sno-La Loft is the newest addition in the Sno-La Snowball Metairie! We are excited to be able to welcome back our favorite Sno-La events with the addition of this recreational space along with new uses. Sno-La Loft is an affordable room rental that can be used as a private meeting or party space. The Sno-La Loft can accommodate a maximum of 50 people for any event. It is a great space for a baby or bridal shower, engagement party, football party and more. Sno-La Loft also an excellent space to host a continuing education class or work meetings. With the addition of Sno-La Loft, Sno-La Snowballs is excited to welcome back public and private snowball tastings! We will now host Tasting Thursdays all year! 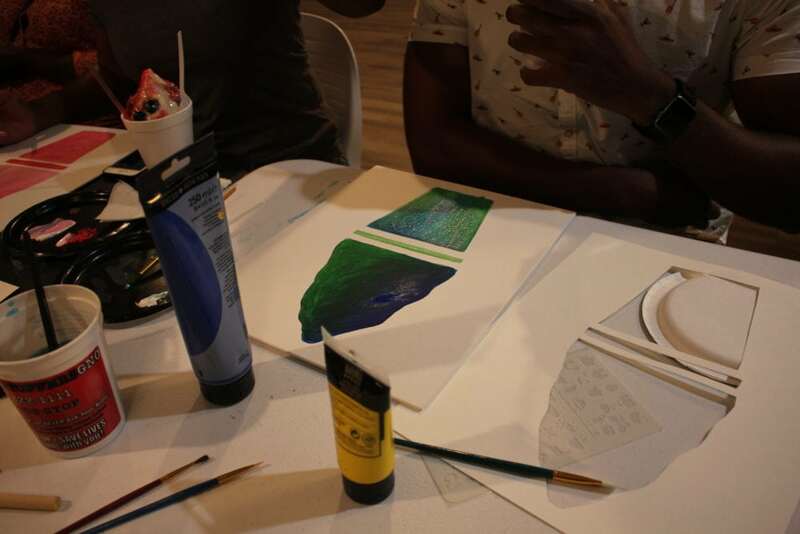 Craftsnola Paint Night is a fun and new painting experience hosted by Lester Bloom. 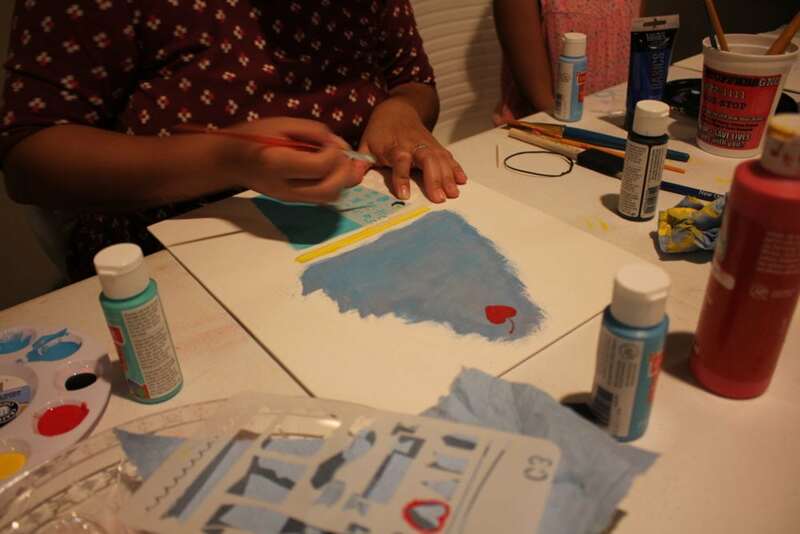 Participants will have the opportunity to sit back, relax, and listen to music while creating unique artwork and enjoying a delicious cheesecake stuffed snowballs courtesy of our friends at Sno-La Metairie. 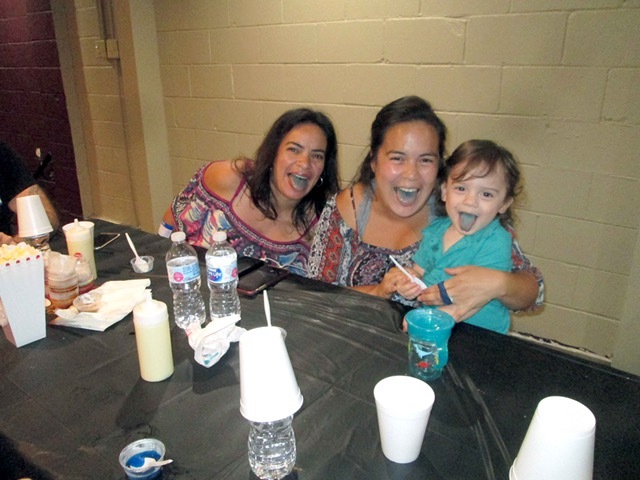 Make Your Own Snoball Birthday Parties are back! 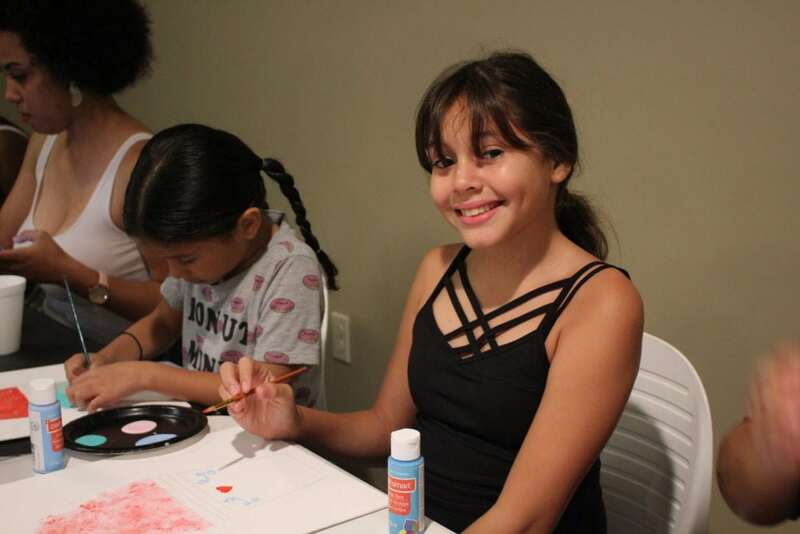 The newly renovated Snola Loft is the perfect place to host your child’s next birthday party where they get to make their very own snowballs and add toppings any way they want. Snola Birthday Parties take it back to the basics when it comes to fun. In addition to making their own snoballs they get to play good old-fashioned interactive games like “Pin the Straw on The Snowball.” Parties times available on Saturdays and Sundays in for two-hour intervals with an additional 30 minutes before and 30 minutes after for set up and clean up. Why settle for just one flavor when you can taste them all? We regularly host SnoBall tastings at our Metairie location to give customers an opportunity to sample some of our most popular flavors, as well as a few experimental ones. Contact us for details! Wanna Host Your Next Event at the Sno-La Loft? Contact Us to Reserve Your Spot Today!